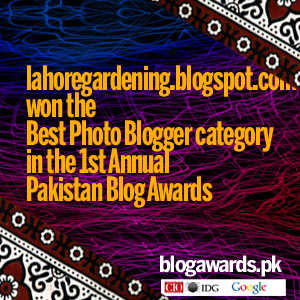 Let me show you a glimpse of Rose Show 2012 Lahore. 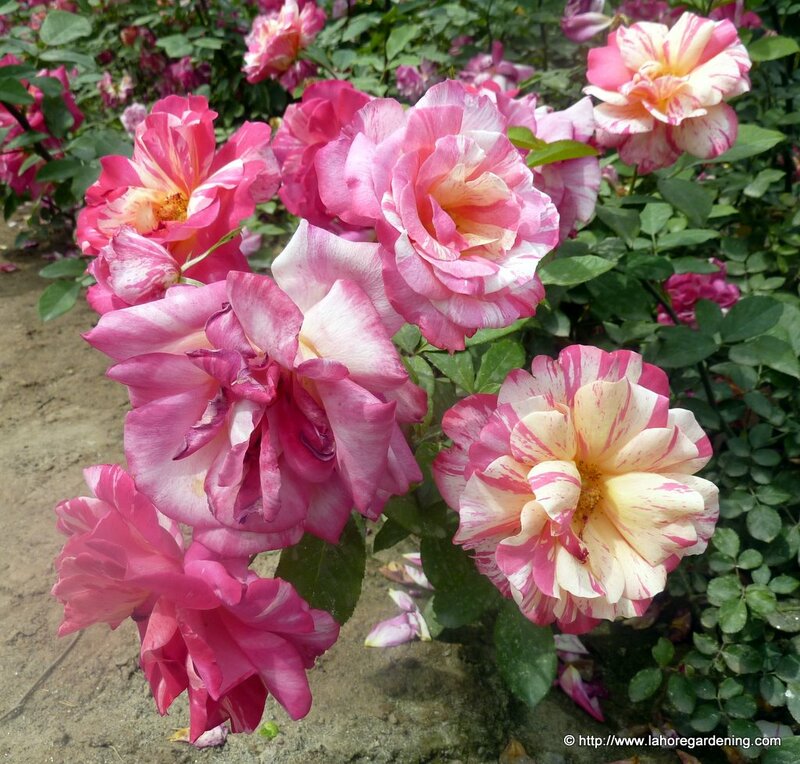 Rose show 2012 was held at Royal palm golf club Lahore, Pakistan. It started on 30th March and ended on April 01, 2012. 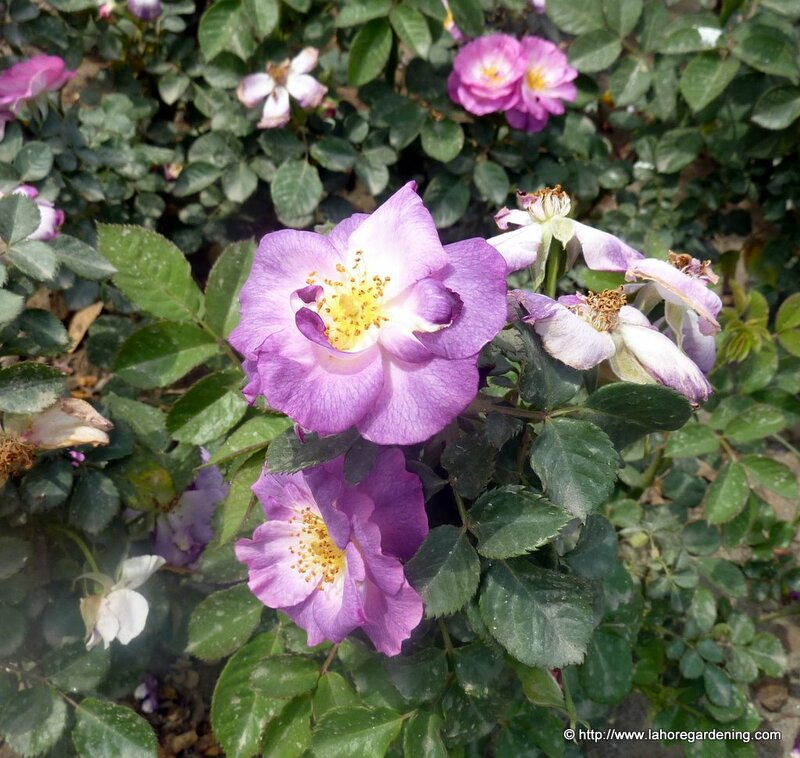 There were many beautiful English roses displayed over there. 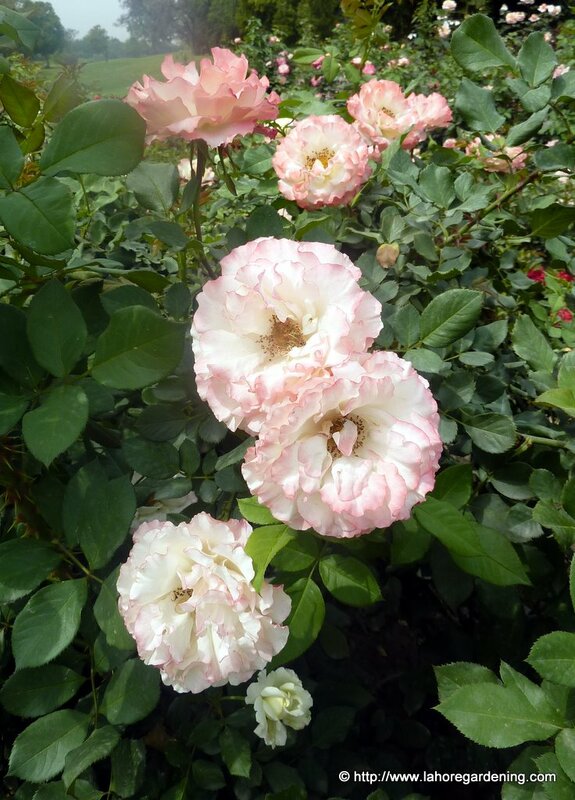 Not much gardeners over there but roses itself were so pretty. 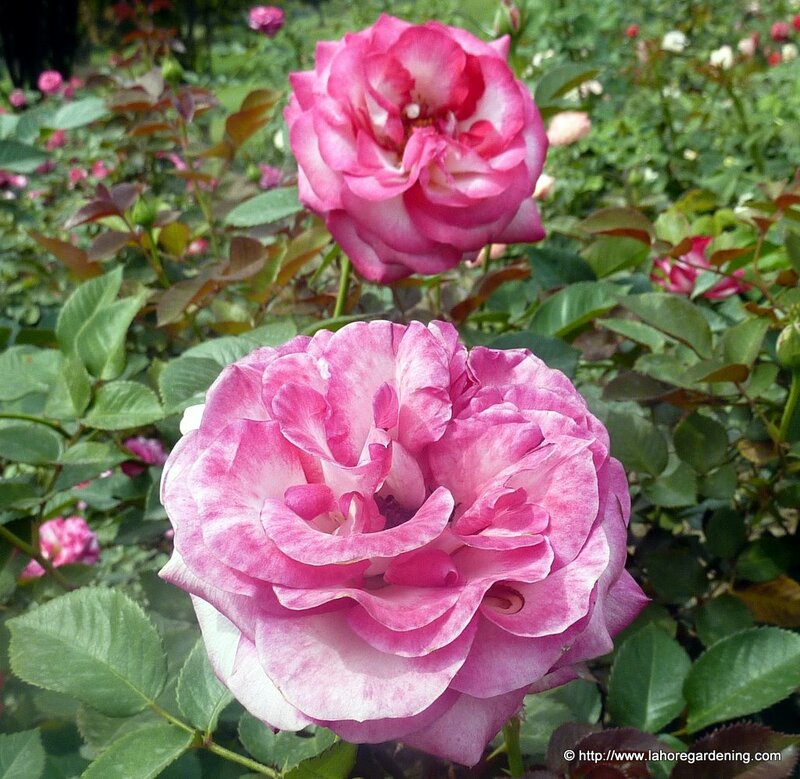 Some roses were hybridized by local expert gardeners. Floribunda, tea roses, ramblers, creepers almost every type was there. But not much miniatures were there. 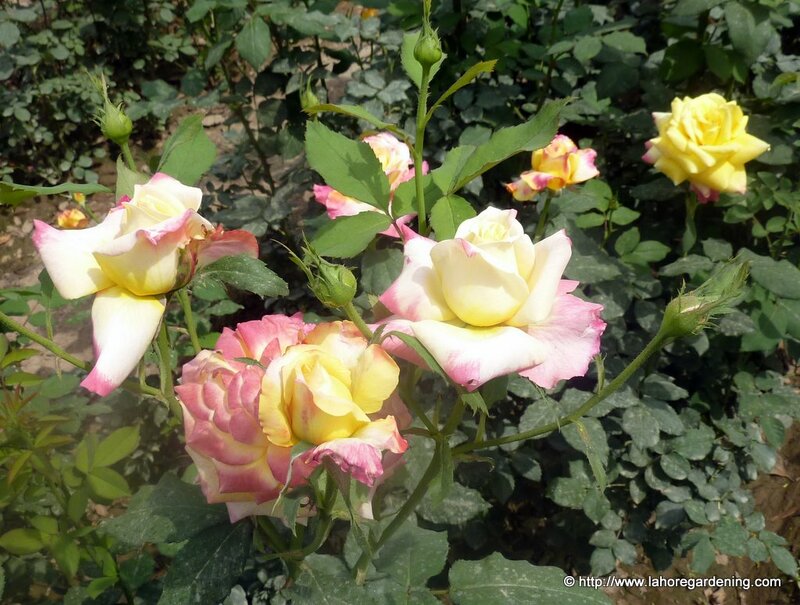 It was not a pure rose garden, just few beds having lots and lots of English named roses. 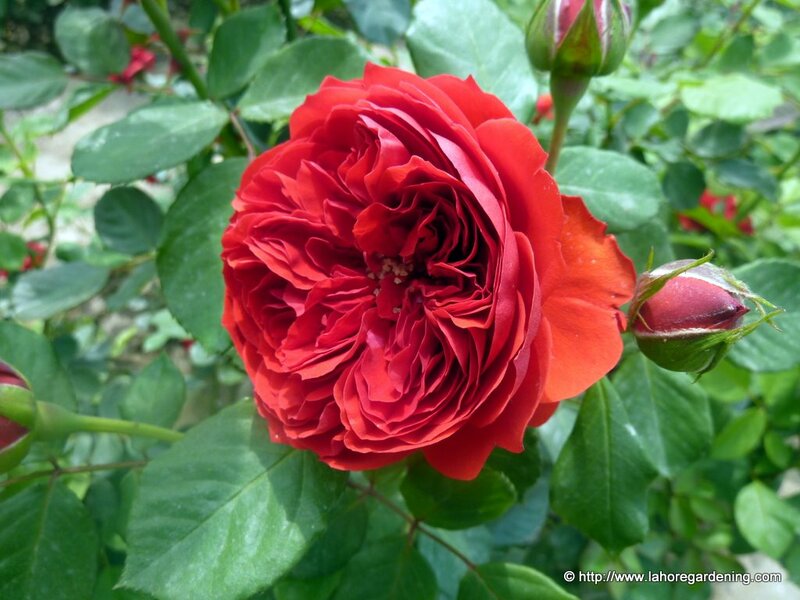 Many were David Austin roses. 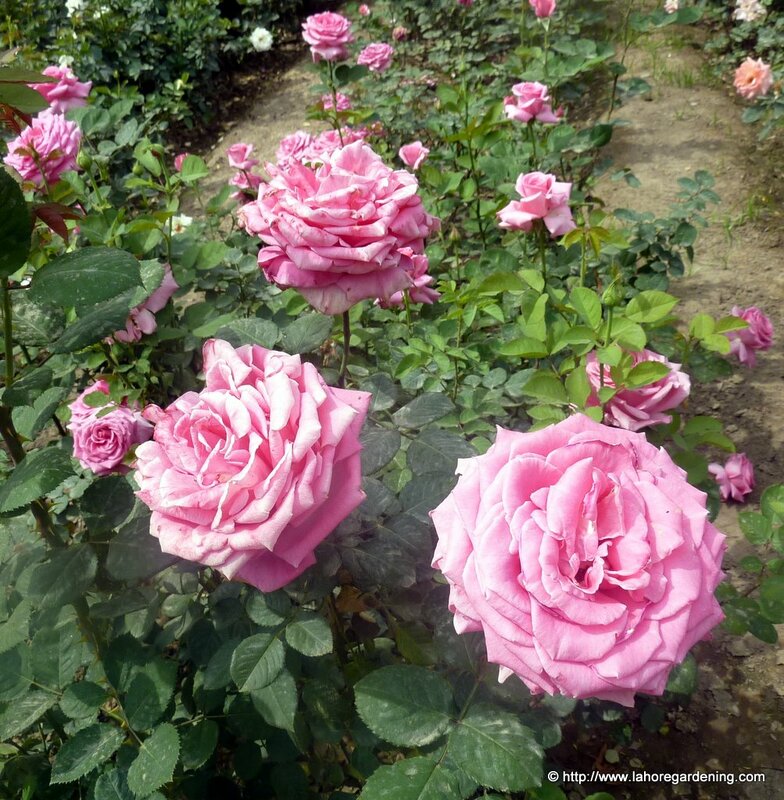 David austin is a famous rose breeder. 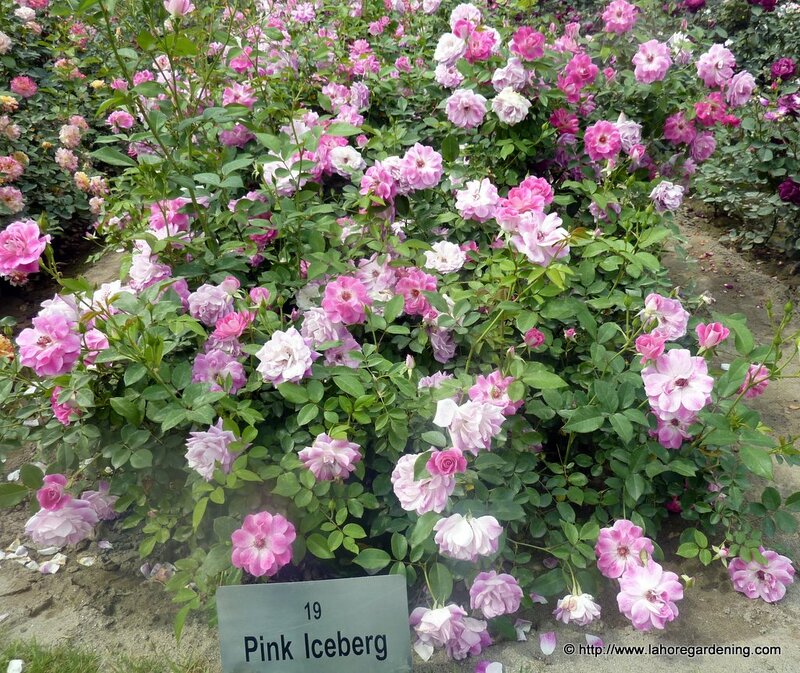 Pink iceberg was a winner in terms of flowers. 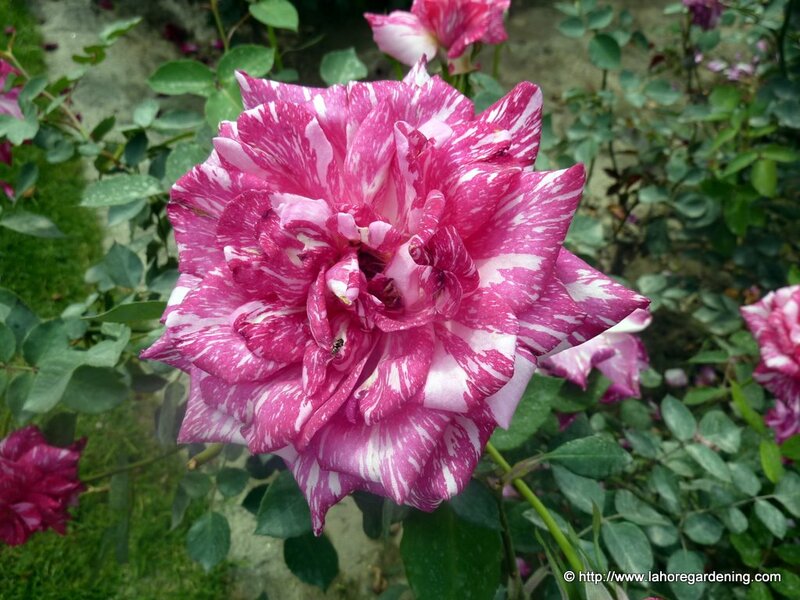 Iceberg is a famous floribunda rose bred by Kordes Germany. 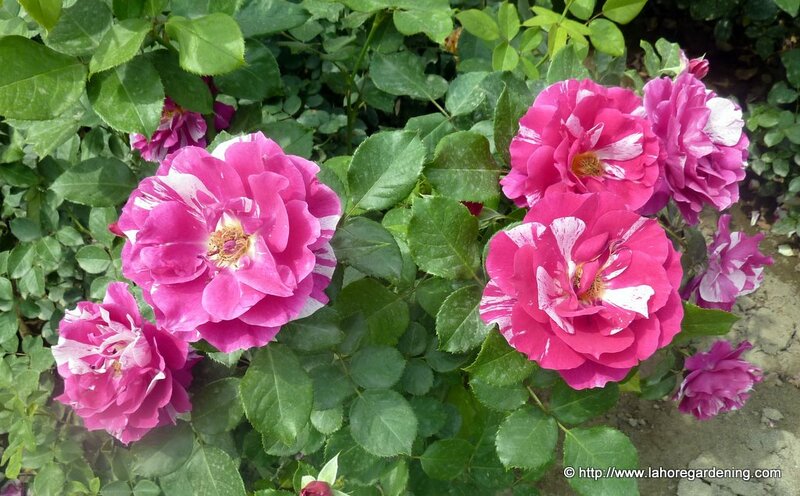 Double delight is a hybird tea rose with very large fragrant flowers. 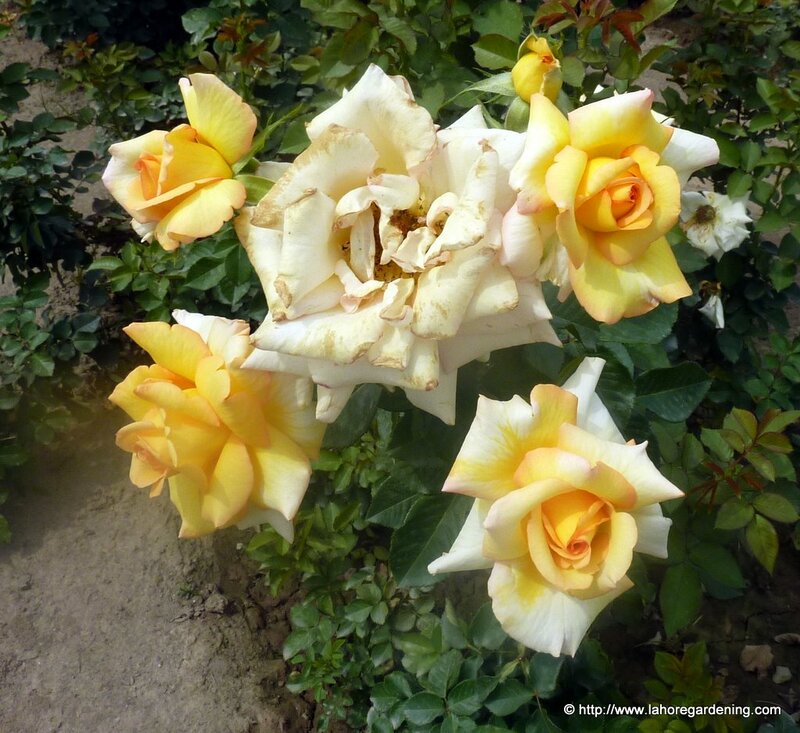 Here are some of the roses from the show. 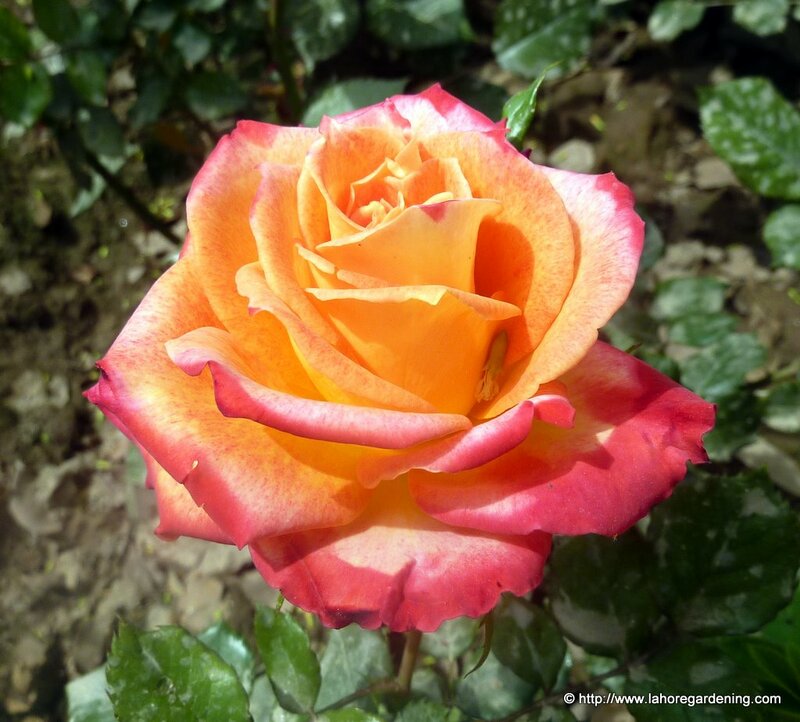 Most of the roses were prepared by Changa Nursery Patoki.